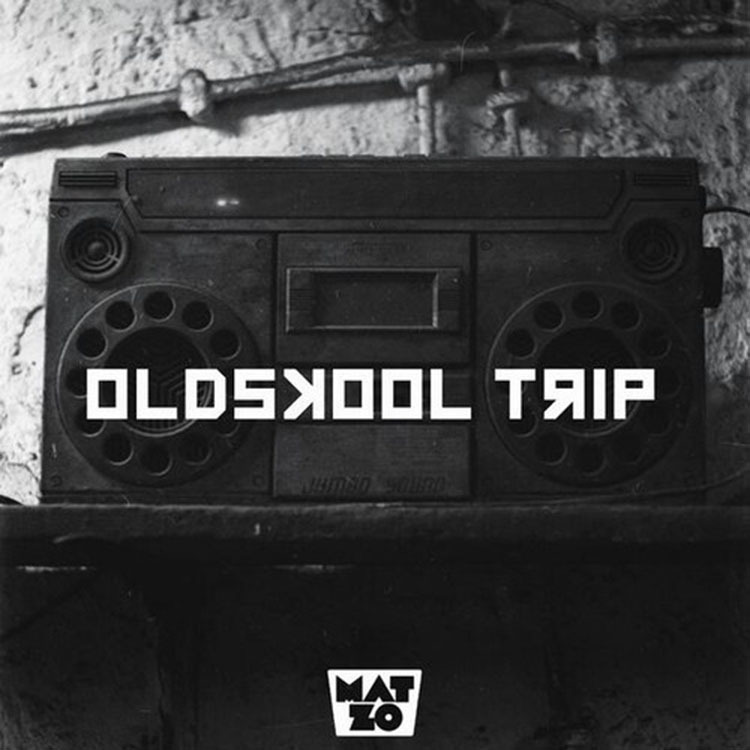 Whelp, with “Oldskool Trip” it’s time to get your funk on. Zo exudes creativity on “Trip,” taking us on a nostalgic ride with funky bass and 70’s style disco groves. His first free tune is in the books and he’s just getting started. All this British composer asks is to just download and support him. I think we can hop on board with that idea.